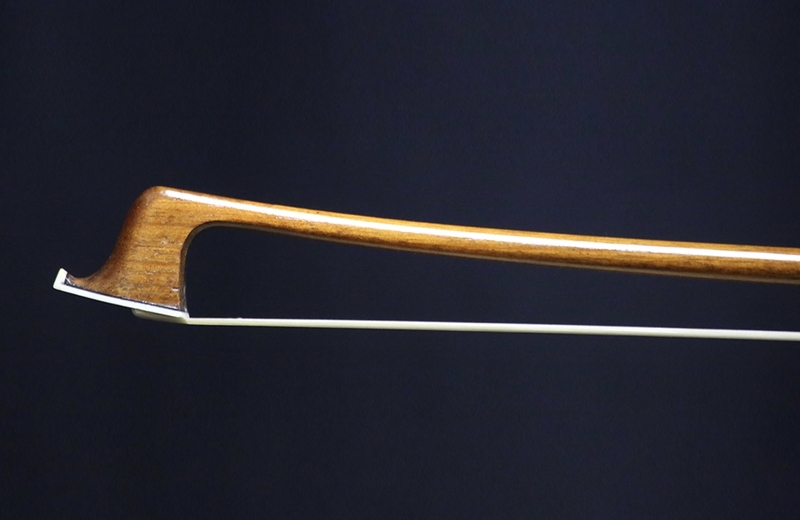 Description: Son of violin maker Georges Lotte, François Lotte was born in 1889 in Mirecourt, France. He most likely began his apprenticeship under Charles Nicolas Bazin, where he was employed until 1921. Subsequently, he was employed by Cuniot-Hury between the years 1922 and 1925. In 1926, Lotte opened up his own shop where he worked independently until 1936, after which he hired several assistants. Lotte retired in 1960, and later died in 1970. 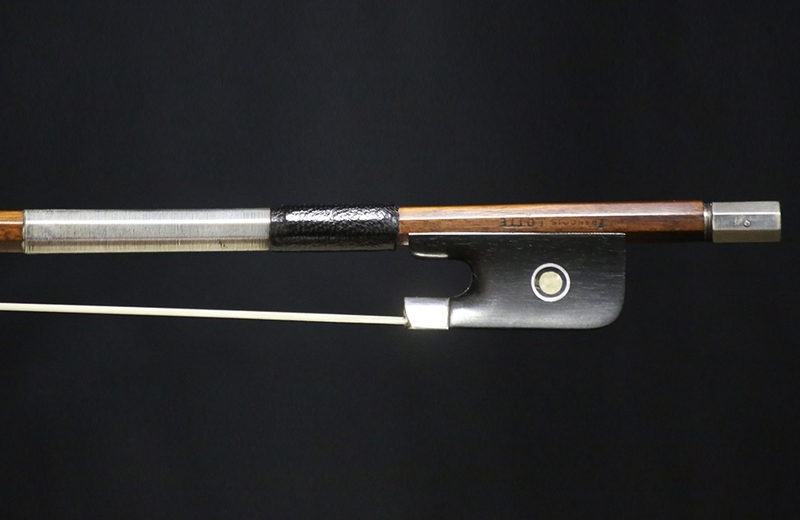 This particular bow is in excellent condition. 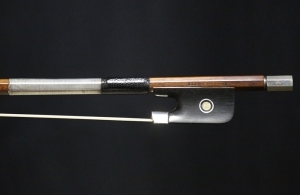 It is a well balanced, lively bow. Weight: 64.3 grams.